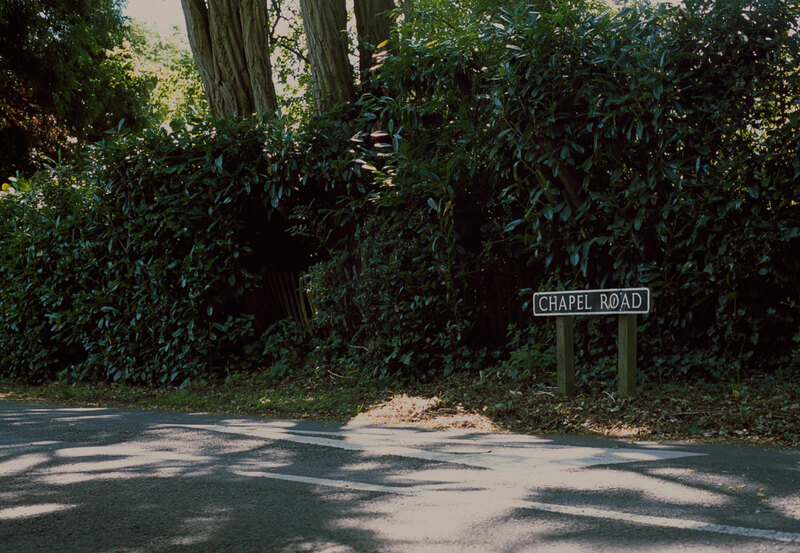 1.Chapel Road, Rowledge. The bus stop did change once, but the small dent in the hedge to the left of the road sign is where I stood every schoolday for almost ten years. In the winter, the roads could get very icy on snowy days, and the bus would struggle to get through all the country roads to Rowledge. The rule was that if you were in Junior School, you could leave 10 minutes after the bus had been due to arrive, and if you were in Senior School, half an hour. It was pretty cold waiting and there was at least one time that the appointed minute arrived and I ran home, hearing the bus come round the corner (unseen, mind) as I went.